Takada Ayana is a Japanese idol singer. 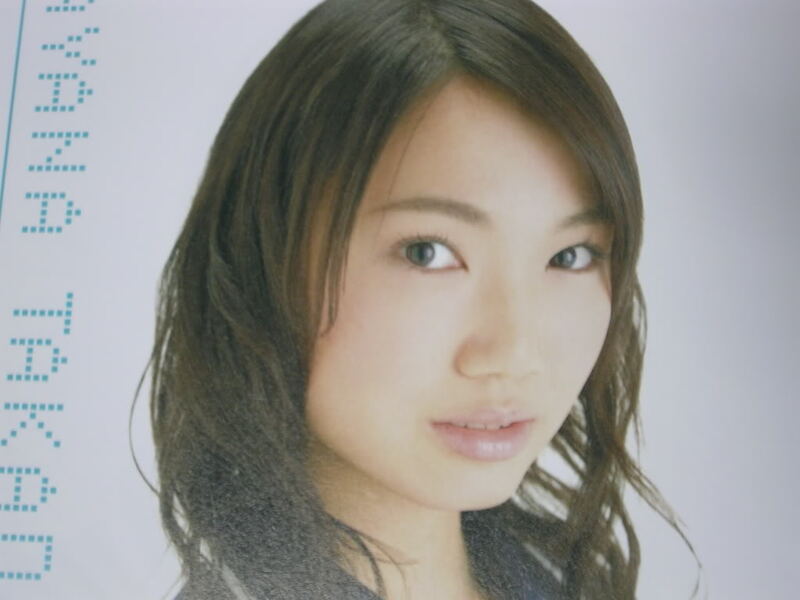 She was part of Akihabara48's 'Team K', but graduated in June 2007 to return to her hometown and work there. ...ow wait, that's her little sister Shiitan! This girl was really cool in all of the segments she appeared in back in the day. It's a shame she is gone, she would have made a great MC. She had a very similar energy that her sister has, which is a good thing. I always thought that the girls in the Aitakka PV were all of AKB48 at the time, but that is not the case at all! Ayana was one of the girls they left out. That must've sucked for her. Apparently, she moved back to Nagoya to get a regular job. Page created in 0.33 seconds with 19 queries.